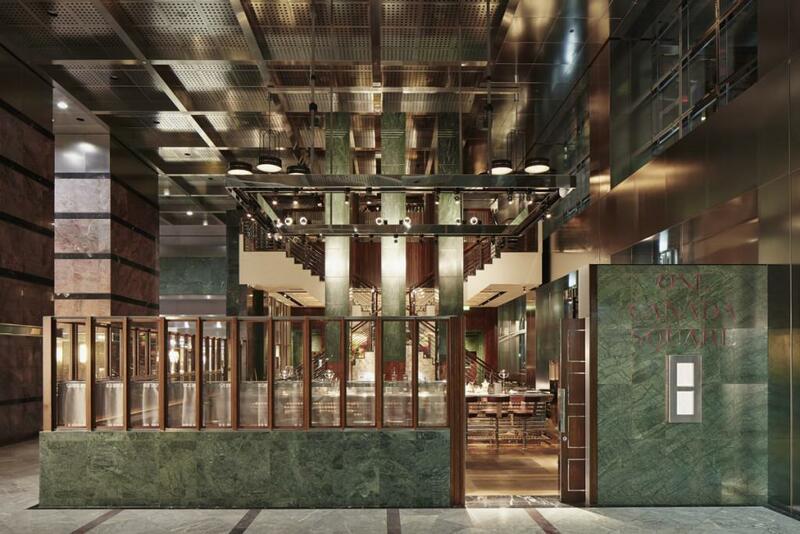 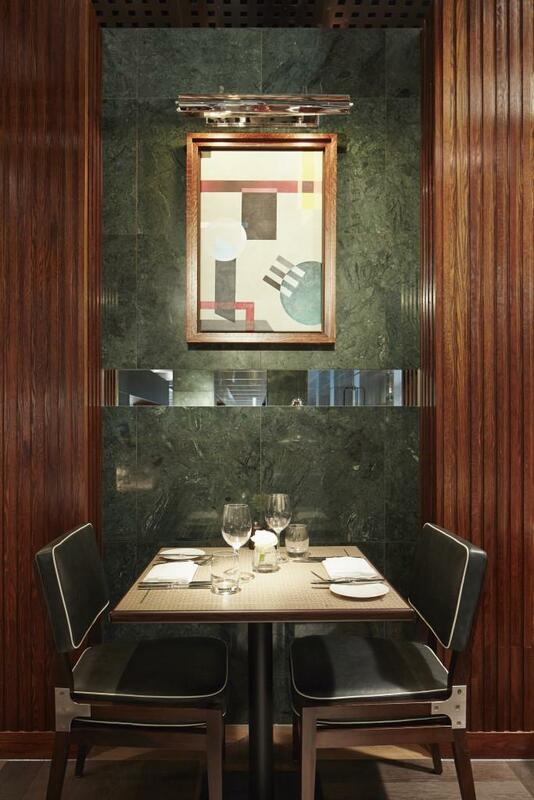 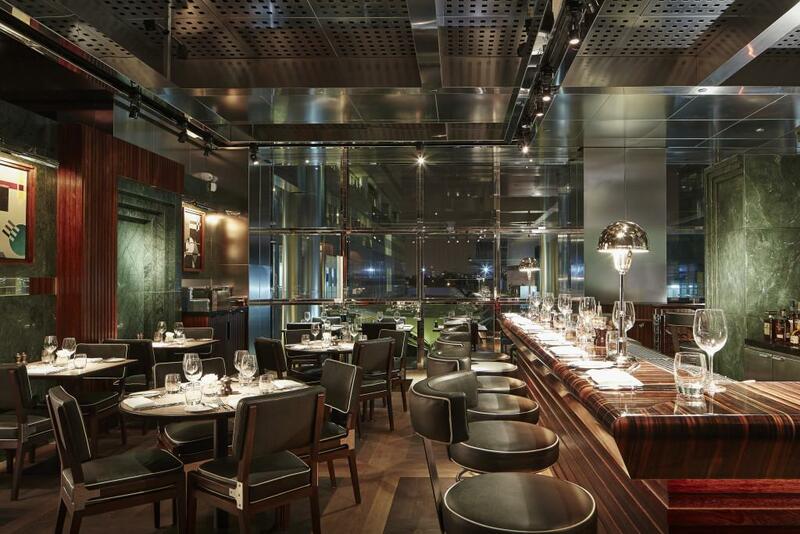 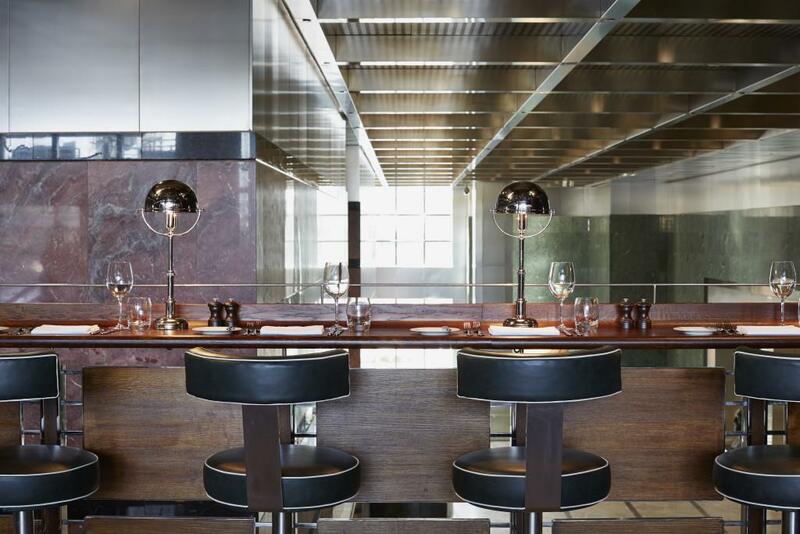 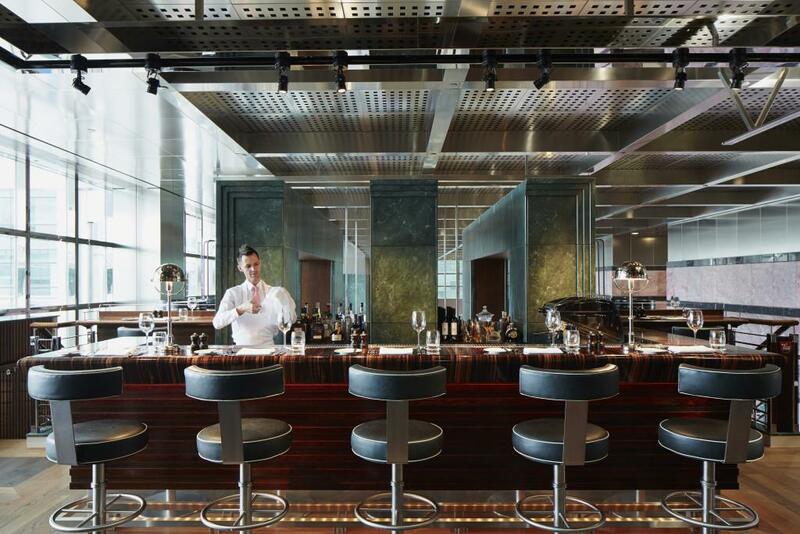 Reserve the Mezzanine, or part of, and enjoy a lofty location at the foot of the iconic One Canada Square tower. 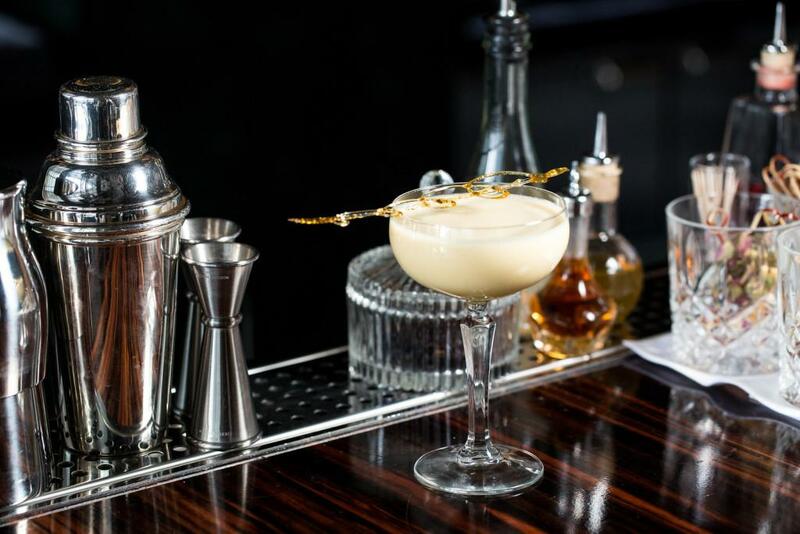 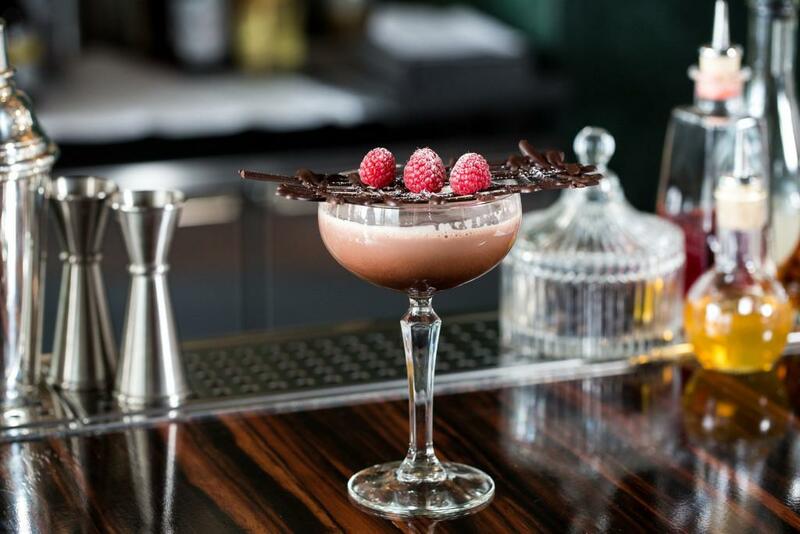 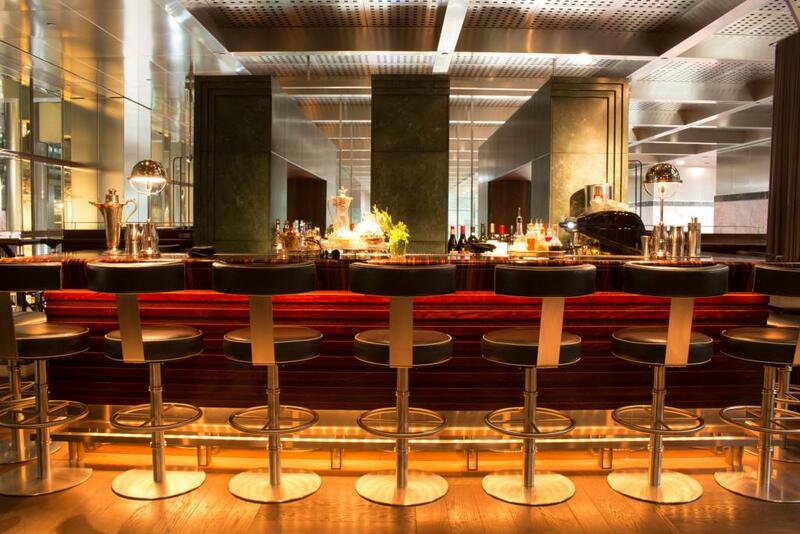 With your own private bar and views over the elegant lobby, the Mezzanine offers the ideal setting for any occasion. 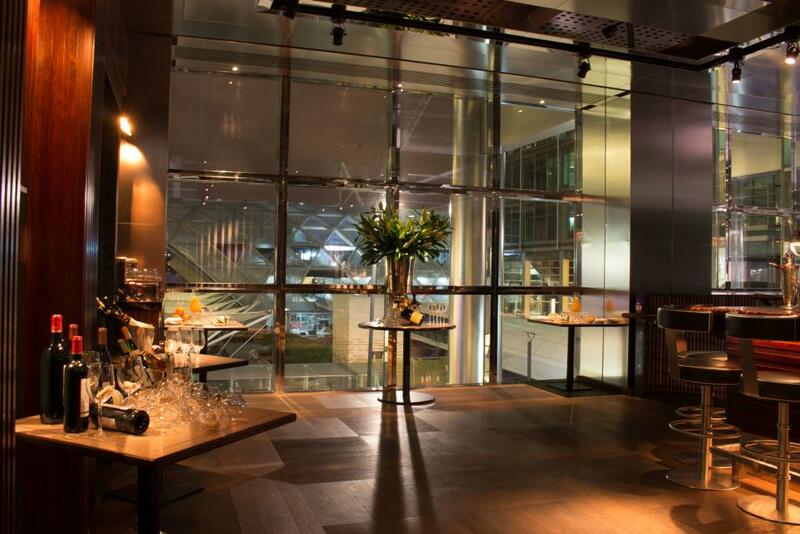 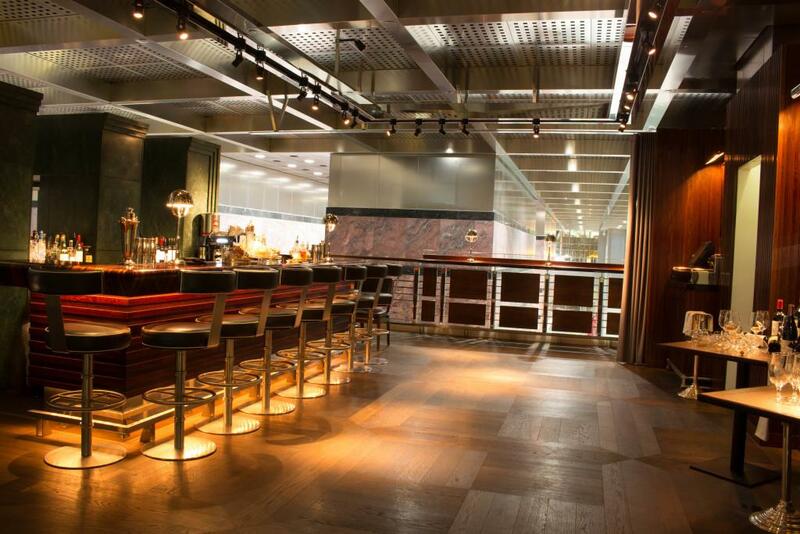 Whether you’re looking for delectable dining, corporate canapés, and cocktails or that private birthday party to remember, One Canada Square, at the heart of Canary Wharf, is the perfect venue for your event.